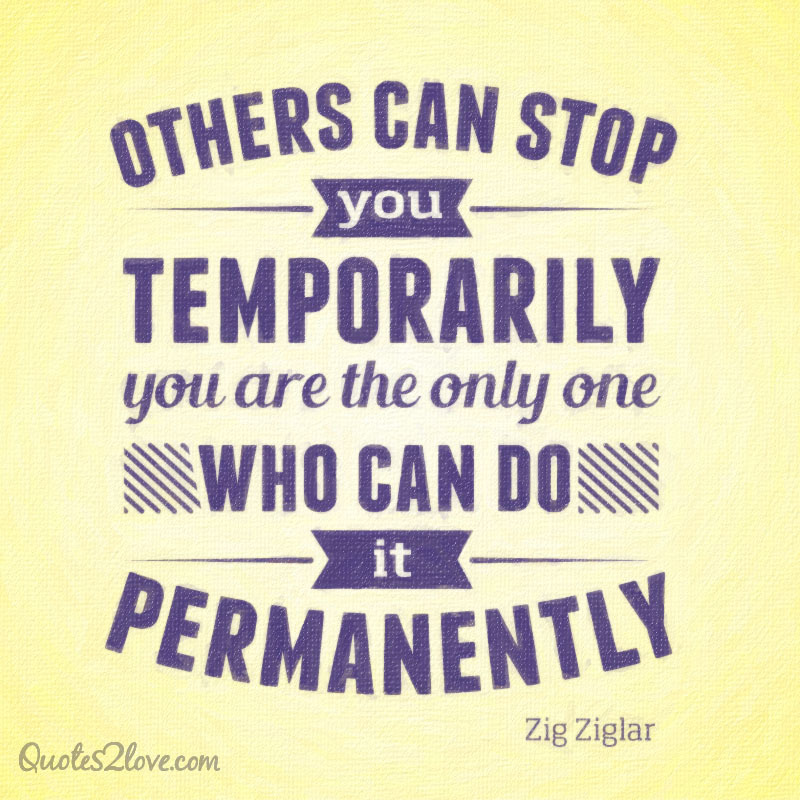 “Of course motivation is not permanent. But then, neither is bathing; but it is something you should do on a regular basis,” wrote Zig Ziglar in his book Raising Positive Kids in a Negative World . Although intended for kids, this advice is more than useful to everyone who is willing to embark on the road to success and stay there. 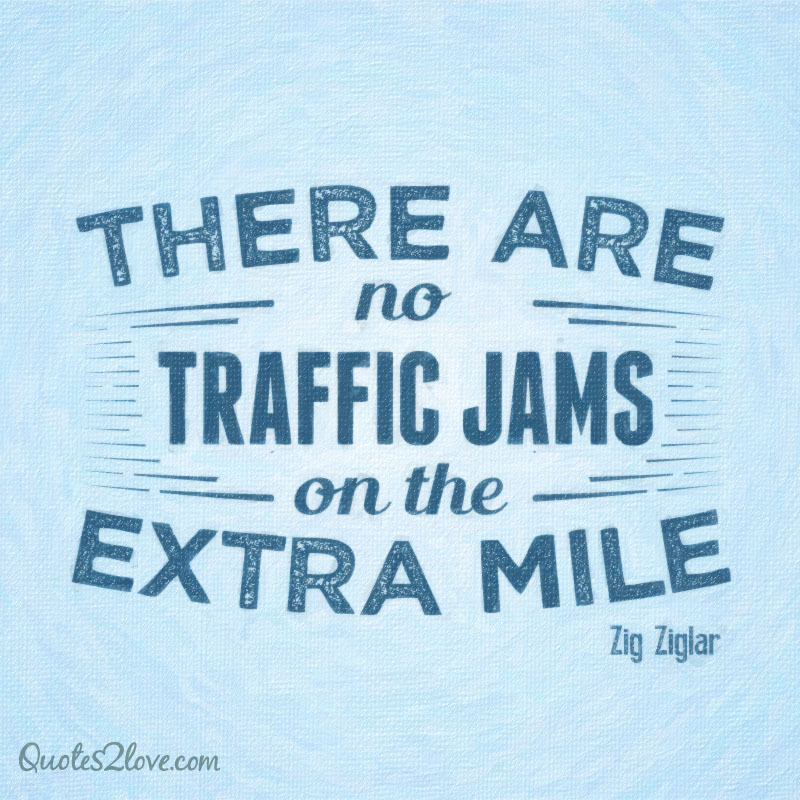 Highly influenced by his Southern upbringing and Christian values, Zig Ziglar became one of the most famous and most widely recognized motivational speakers in America, with an impressive and long-lasting career, which includes more than 25 books, numerous public speeches and “success-conventions”. Sometimes called “the human exclamation point” because of his unstoppable positive energy and enthusiasm, this self-help guru was sometimes criticized for his simplified “can-do philosophy”. But critics were outnumbered by the millions of his followers encouraged by his lessons of success. 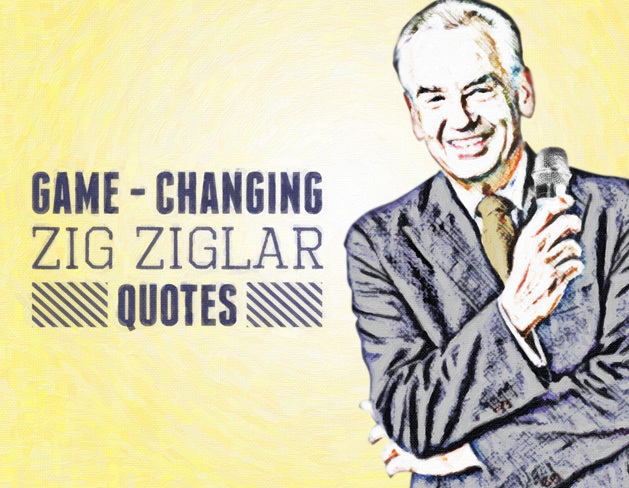 We bring you 25 best Zig Ziglar’s quotes that will inspire you to achieve your goals and rise to the top. 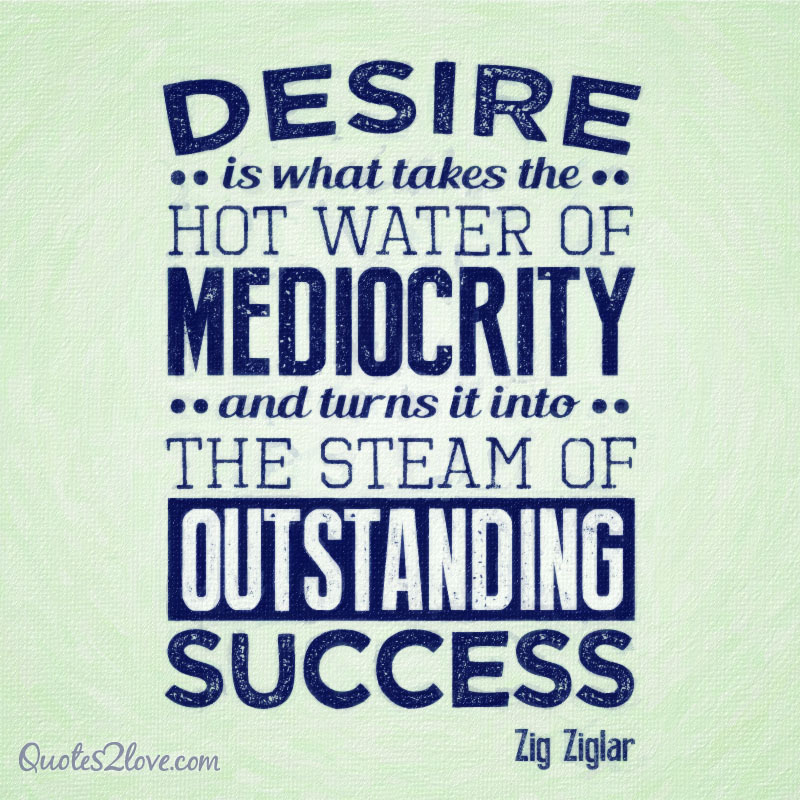 Desire is what takes the hot water of mediocrity and turns it into the steam of outstanding success. 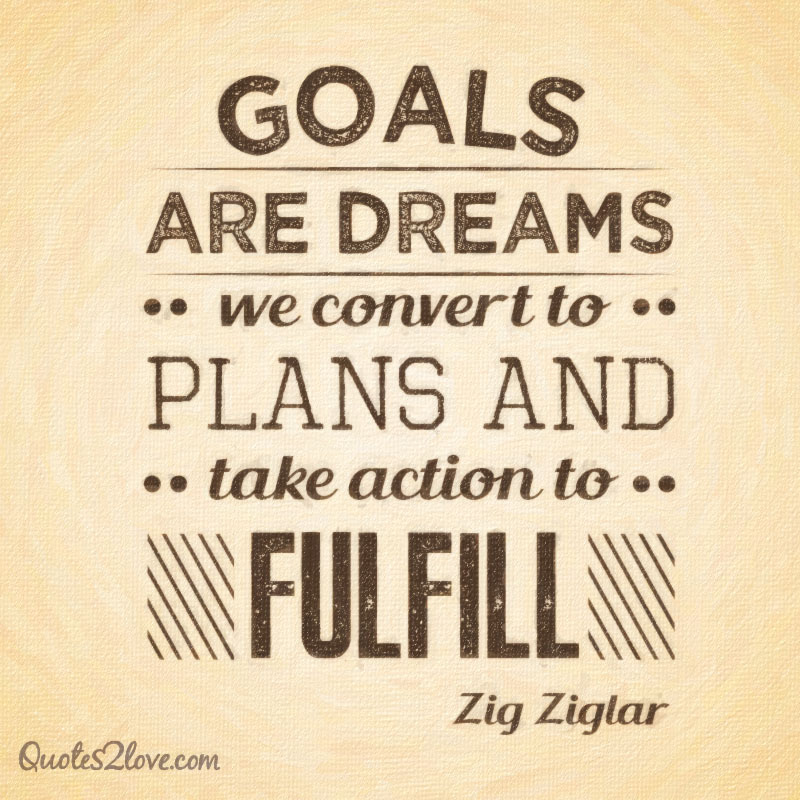 Goals are dreams we convert to plans and take action to fulfil. 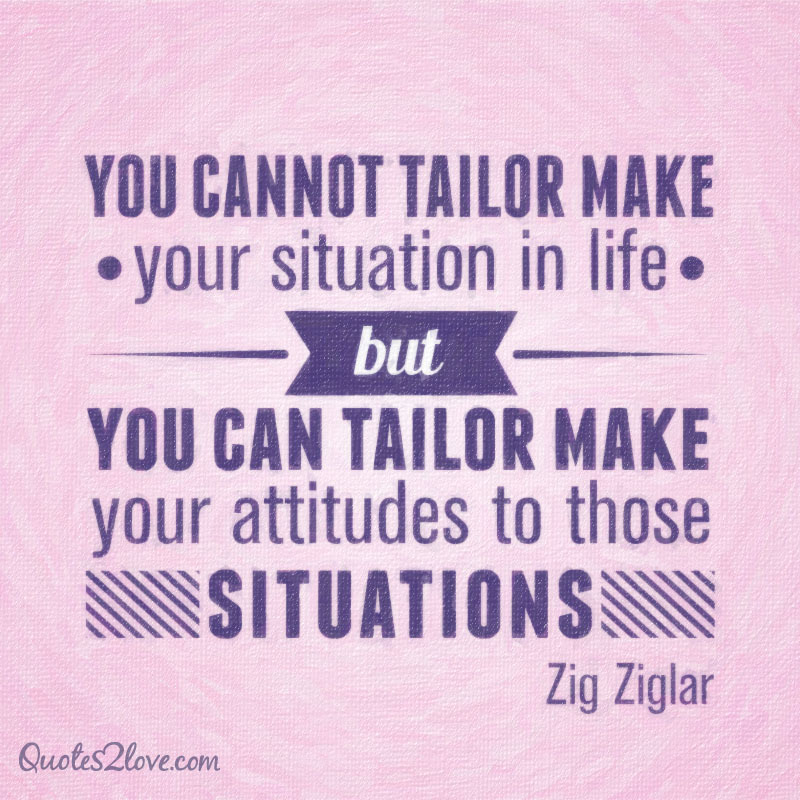 You cannot tailor make your situation in life, but you can tailor make your attitudes to those situations.